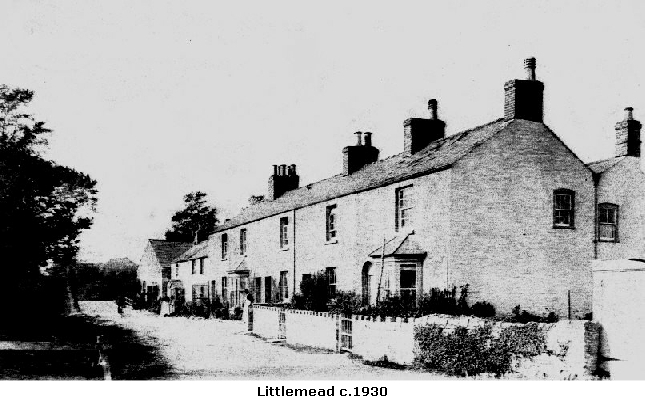 The Parish Meadow was situated between Littleme ad and Nottington. 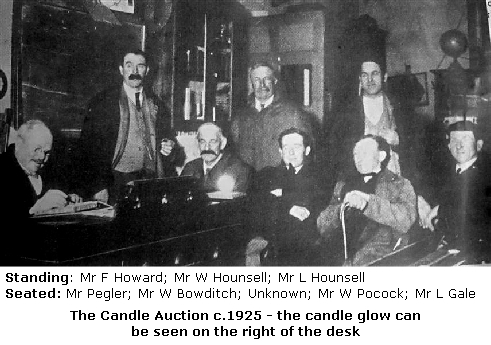 In the 1920's/1930's the Candle Auction was an annual event which took place at the former St Nicholas School, Broadwey (now 566 Dorchester Rd) to decide who would have the right to use the Parish Meadow for either grazing or haymaking for the next twelve months. 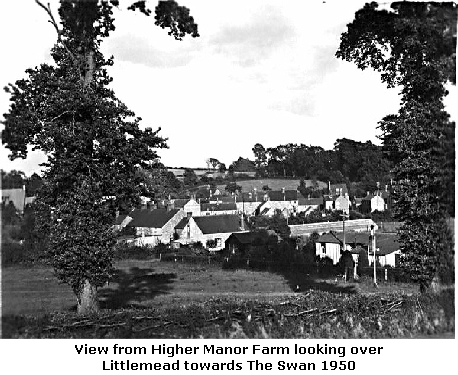 Anyone interested in renting the Meadow came to the school on a given date and the clerk to the Parish Council, Mr J Pegler (also the headmaster,) would light a one inch piece of candle. While the candle was burning, bids would be offered and the bid made as the candle went out would be deemed the winner. 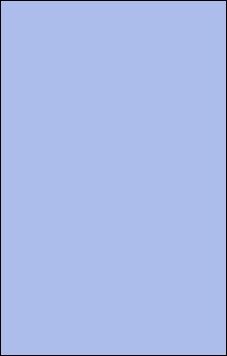 The rent money was used to help those in need in the parish. 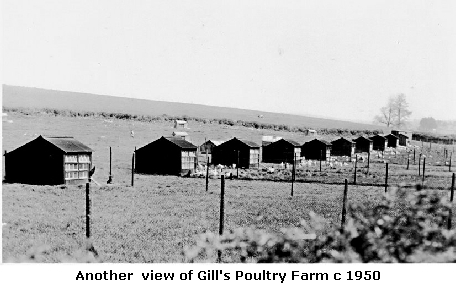 The offices of Gill's Poultry Farm were situated at the junction of Watery Lane/Mill Street. 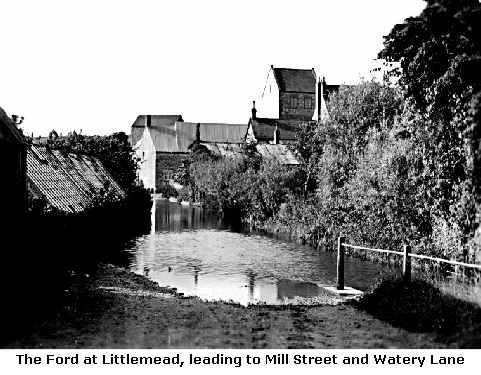 The poultry was kept on land at Littlemead; day old chicks were boxed up and sent to farms in boxes by rail from station, others were reared for a few weeks and then sold on. 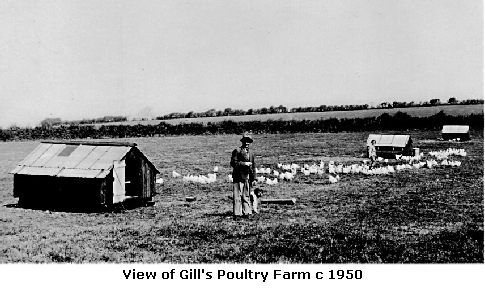 Many were reared to produce eggs and for the table.